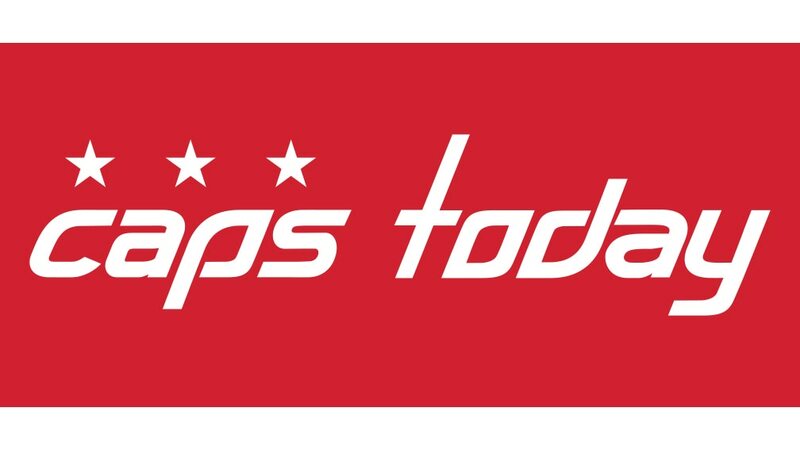 ARLINGTON, Va. – The 2018 Stanley Cup Champion Washington Capitals will hold their final media availability session of the season on Wednesday, June 13, at Kettler Capitals Iceplex in Arlington, Va. All players will be available between 11:30 a.m. – 2 p.m. outside the Capitals locker room. Head coach Barry Trotz and general manager Brian MacLellan will address the media at 2:30 and 3 p.m., respectively. WHERE: Kettler Capitals Iceplex in Arlington, Va.